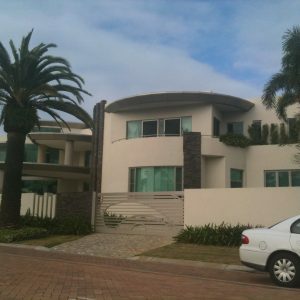 Here you will find contact details for our services. 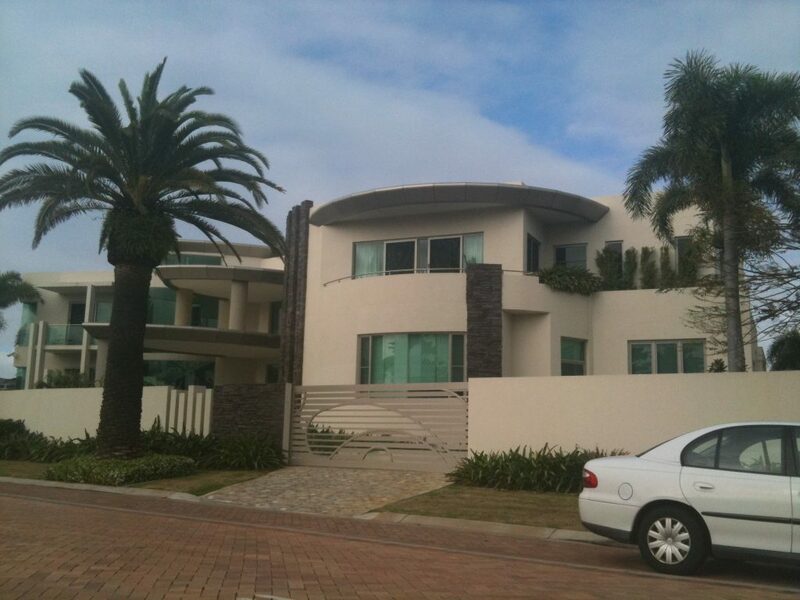 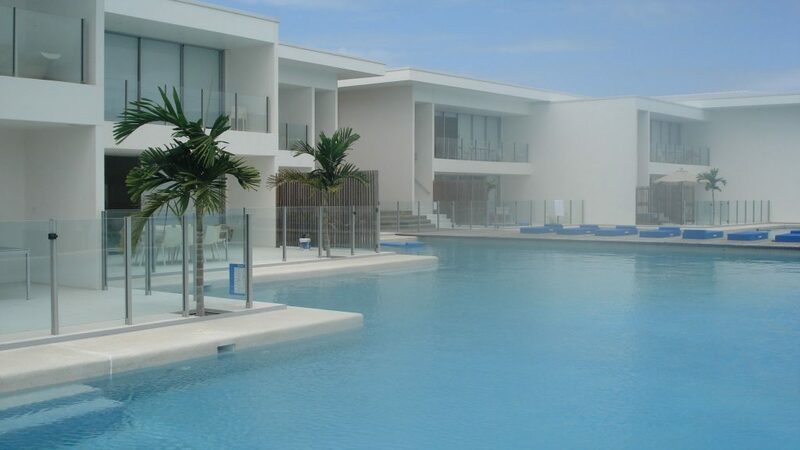 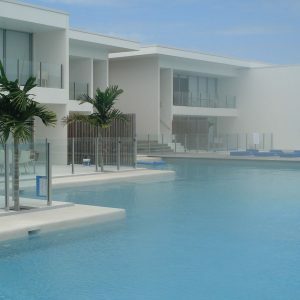 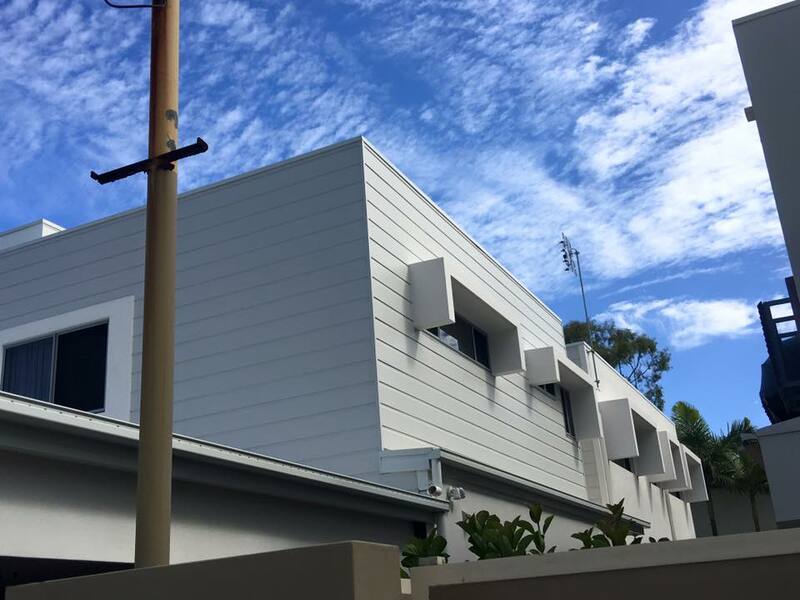 In delivering our external rendering Gold Coast and Brisbane services, we focus on the customer. 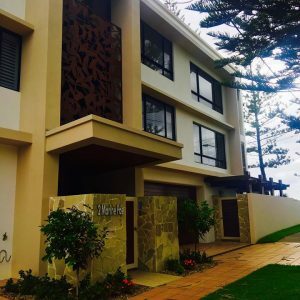 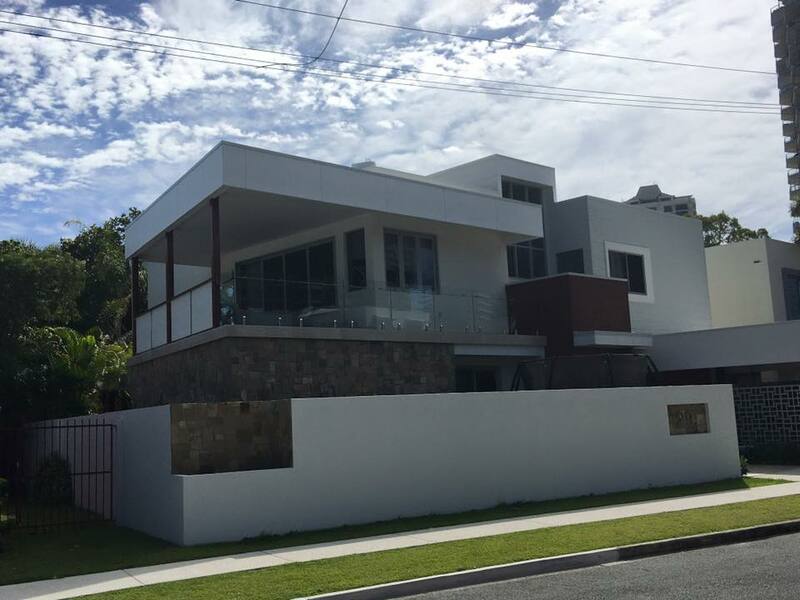 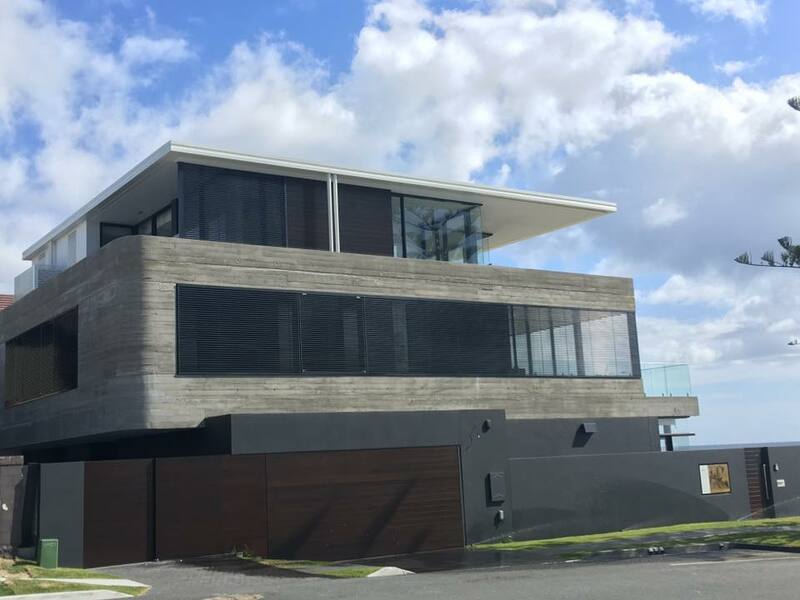 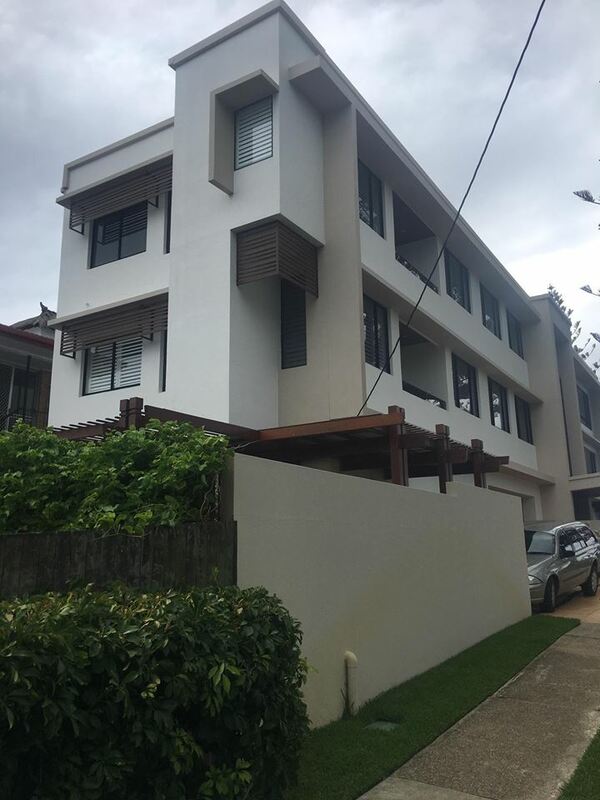 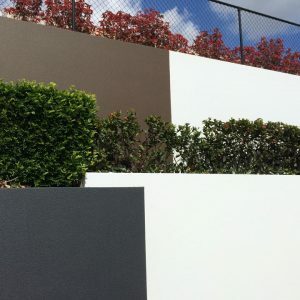 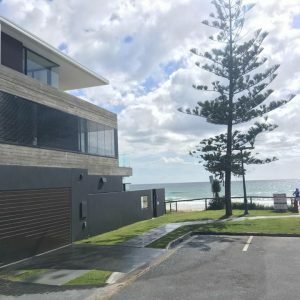 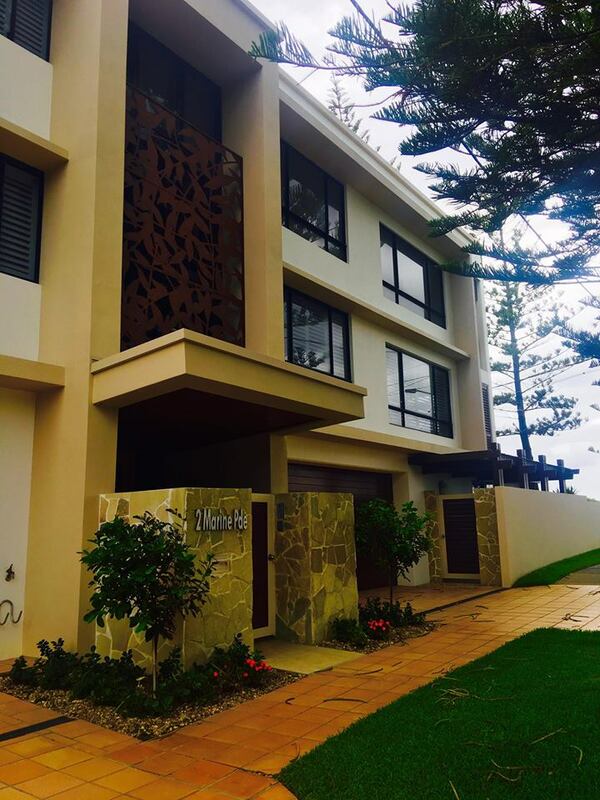 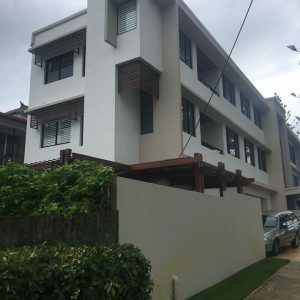 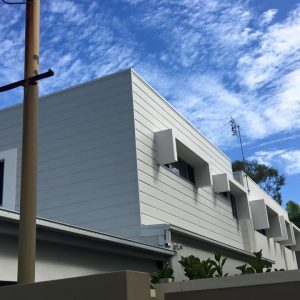 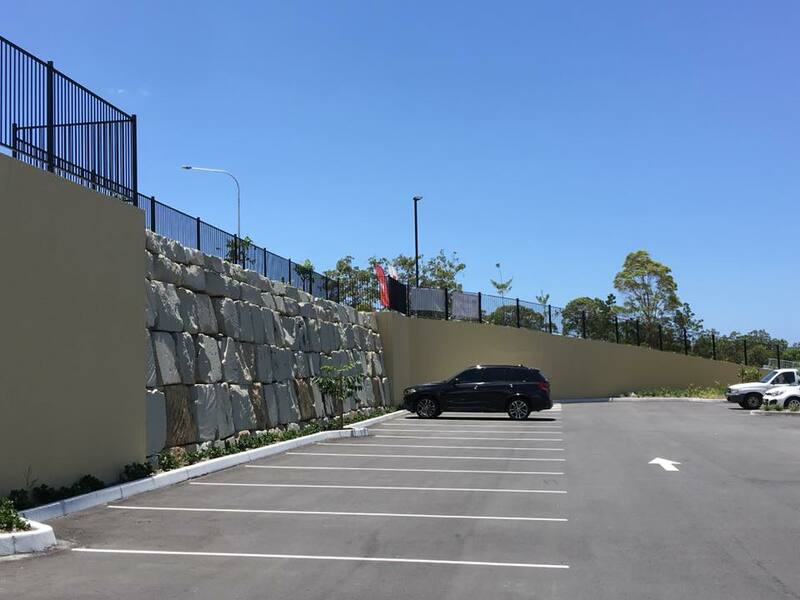 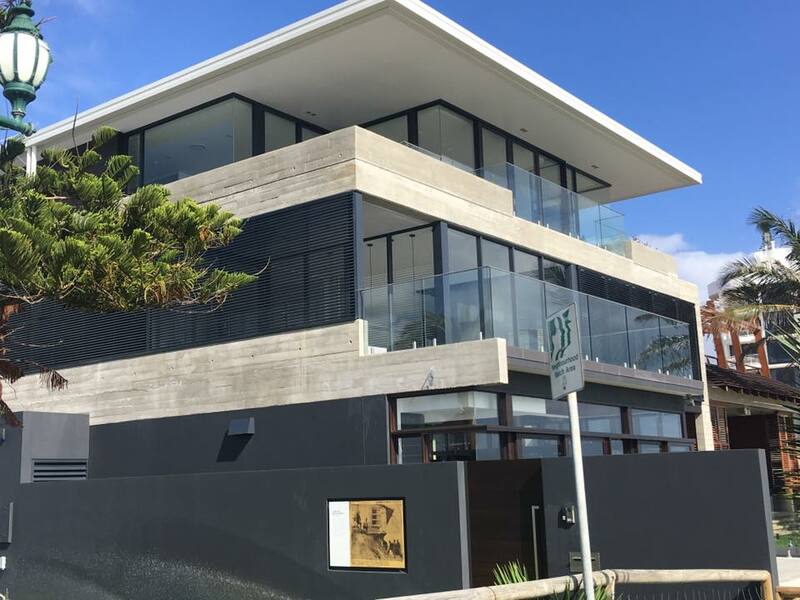 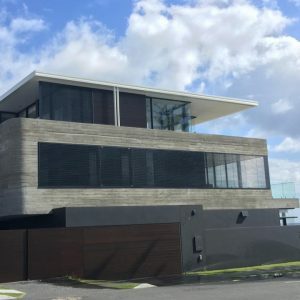 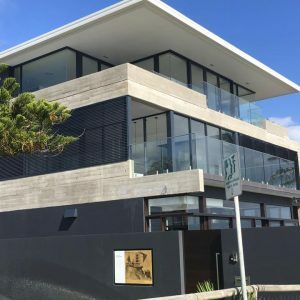 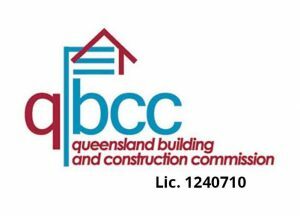 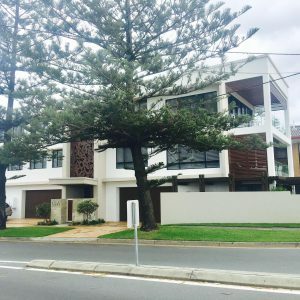 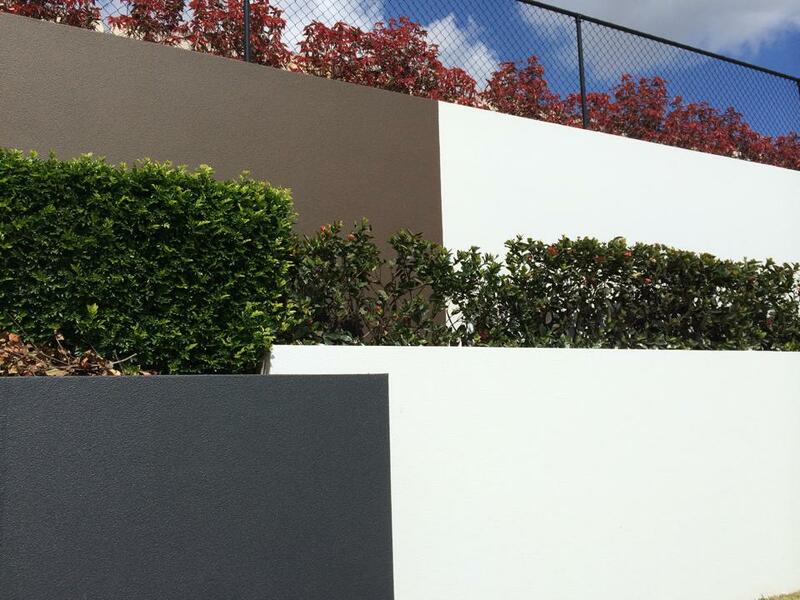 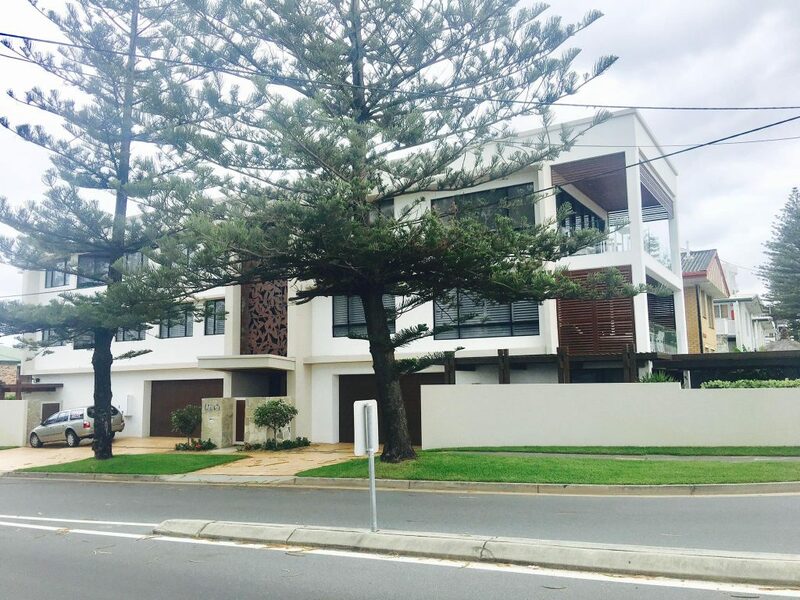 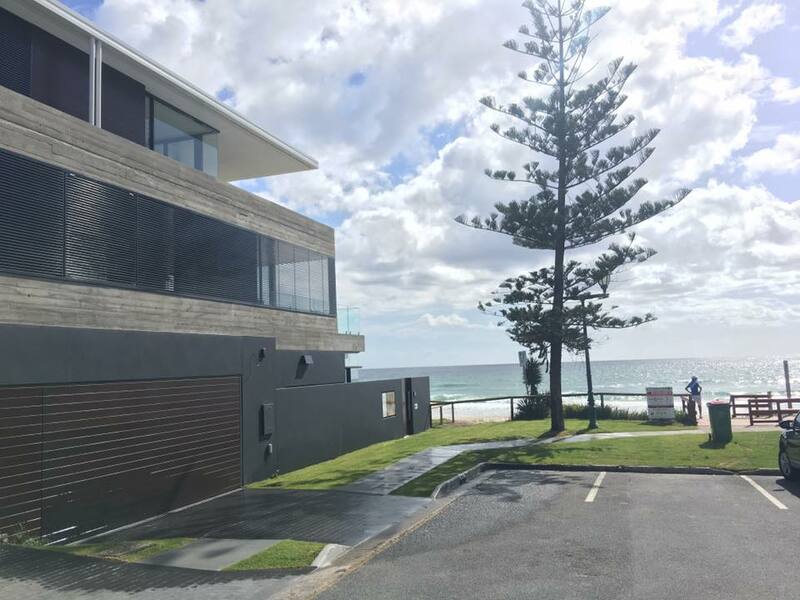 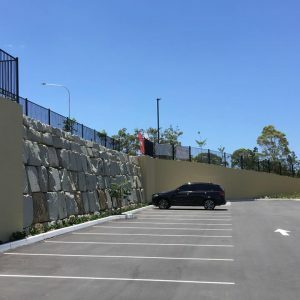 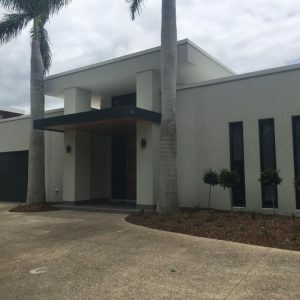 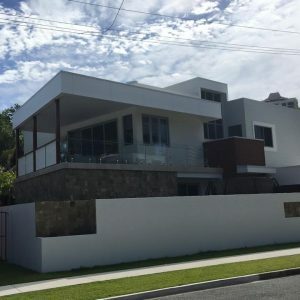 We work with a full range of customers – including home owners, commercial builders, developers, architects, construction managers, shopfitters, interior designers, landscapers – to deliver commercial and house rendering throughout the Gold Coast – from Byron Bay to Brisbane. 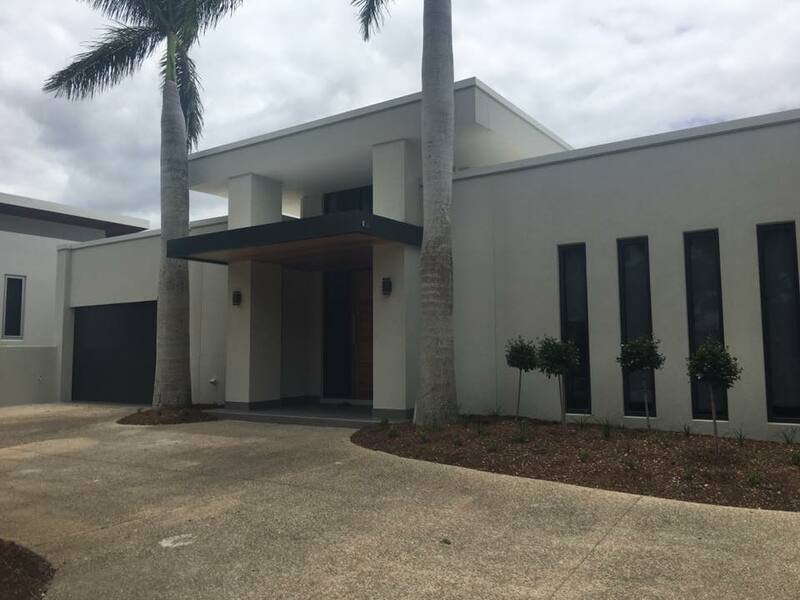 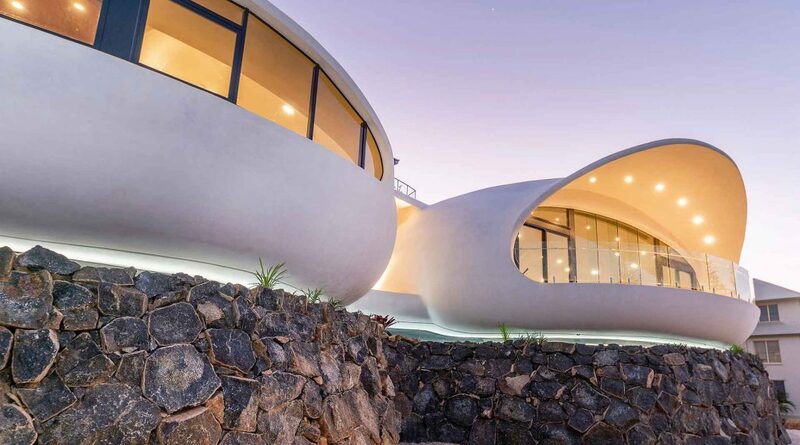 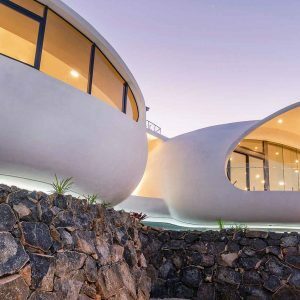 NEED TO DISCUSS YOUR CEMENT RENDERING PROJECT?